With over 100,000 onion tor services and websites available through the Dark Web, and more than 2 million people logging into the network every single day, getting started on your own deep Dark Web onion journey can feel very much like an overwhelming challenge. From site onion Bitcoin providers and transaction services to an onion net website dedicated to freely sharing scientific information and studies from around the world, the deep onion Dark Web really does have everything you could possibly think of; if you know where to look. Today, we’re going to help you get started by sharing 20 of the most popular onion URL websites and onion directory services, giving you a complete onion websites list and everything else you need to know when it comes to where to go while accessing the Dark Web and other onion domain links. Before jumping straight in to logging into onion URL addresses and onion chan websites, it wouldn’t be right if we didn’t talk about safety. While the Dark Web has a bit of a bad reputation for being a place where criminals and hackers are out to get you, if you’re aware of the dangers and pay attention to what you’re doing, you can stay safe. Below, we’re going to talk about two must-have steps you can protect yourself while browsing the Dark Web and onion net from hackers, government agencies, and even hide your traffic from your internet service provider. The easiest way to protect yourself on the Dark Web while browsing onion websites list and onion dir is to install and run a VPN on your computer. VPN stands for ‘Virtual Private Network’ and helps to make sure your internet activity is untraceable and anonymous, stopping hackers and ISPs from monitoring you while on the deep dark web onion websites and services. The deep onion VPN service works by spoofing your internet location. For example, if you’re surfing the web in Chicago, using a VPN, you could say you’re surfing it in Australia. Then, if anybody tries to track you, they’ll be taken to the fake IP address, rather than your real one. The second thing you’re going to want to do is making sure you’re browsing the Dark Web and related onion URL chan and onion torrent websites using the Tor Browser. The Tor Browser is the original browser that was used to access the Dark Web and exploring deep dark onion websites list, and even to this day, it is still the most secure to use when accessing the deep onion networks and most secure the onion router download. This is because it uses the standard connection settings and has all the onion router download configurations to help you stay protected. If you’re downloading the browser from the onion router download website page, you can also be sure it’s not a hacked or fake that will steal your information. In short, it’s highly recommended you use the Tor Browser mixed with a VPN to stay as safe as possible when browsing the Dark Web, as long as you get it from the onion router download page. Now you’re able to browse the Dark Web and onion tor services safely, let’s jump into what site onion websites you can visit while you’re there. Firstly, to help you find what you’re looking for, here are five of the top search engines you’ll need to find onion domain sites and services on the Dark Web. Note: Onion search engines are websites that end with ".onion". You cannot directly open them in common browsers, but only with VPN and Tor browser. 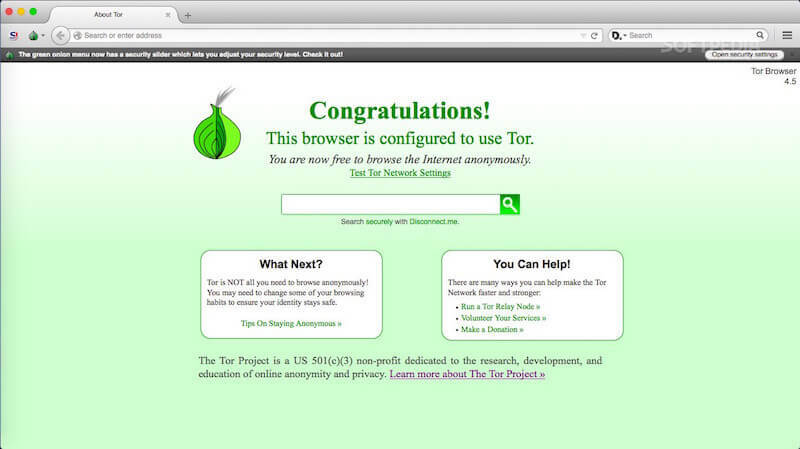 Learn how to set up a VPN and the Tor browser. At the time of writing, the Torch onion database has over 450,000 websites indexed into its archives, including websites, platforms, forums and onion torrent websites, making it one of the largest databases online. 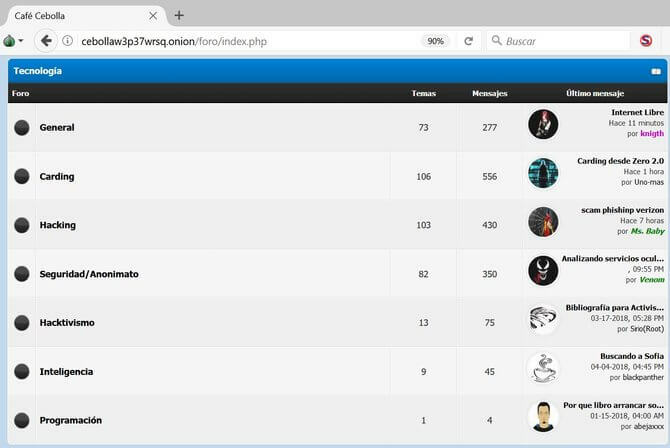 This deep onion service is incredibly simple to use, user-friendly and is bound to be everything the average Dark Web surfer is going to need to navigate around, including finding new websites and services, new onion torrent websites, and new platforms to explore. Candle is an extremely minimal .onion search engine indexing service that takes everything back to the extreme basics. No symbols or characters other than letters are supported, meaning you can only use words to find what site onion service you’re looking for. 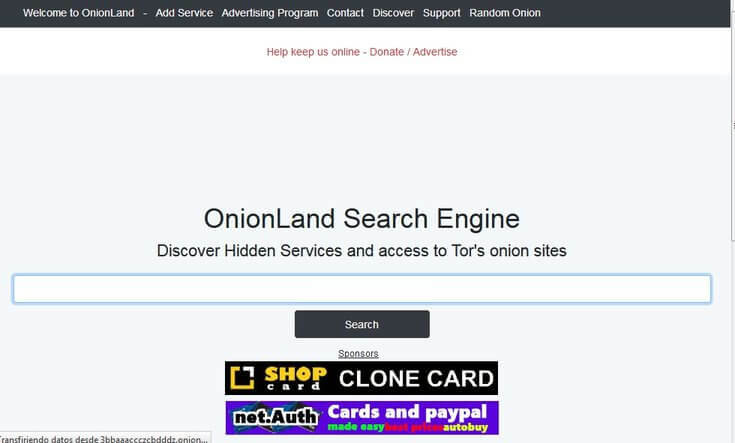 Another vastly populated and highly indexed deep dark web onion database, Tor Onionland is one of the original onion search engines for the Dark Web networks and, at the time of writing, currently has over 57,000 .onion websites indexed within its archives, which is totaling an incredible 5,000,000 unique pages. If you’re looking for marketplaces to buy physical and digital assets, items and services, Grams is the onion search place to go. 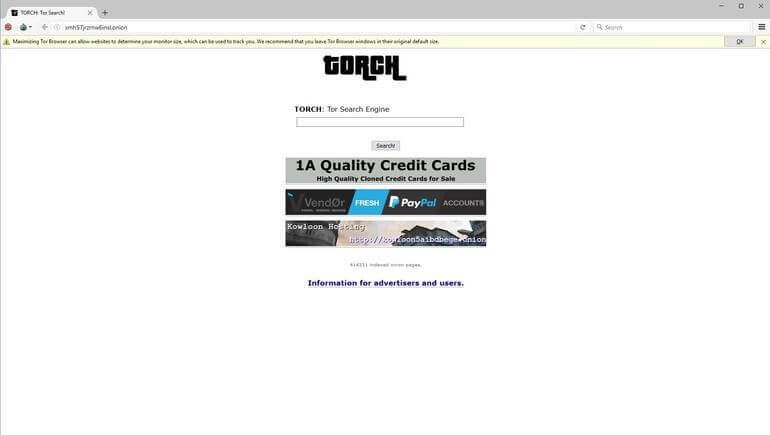 You will need to use Bitcoin and other cryptocurrencies in order to make purchases on pretty much all the deep dark web onion websites here, but you may need to keep hunting for a deep dark web onion proxy since the site keeps getting taken down in recent years. 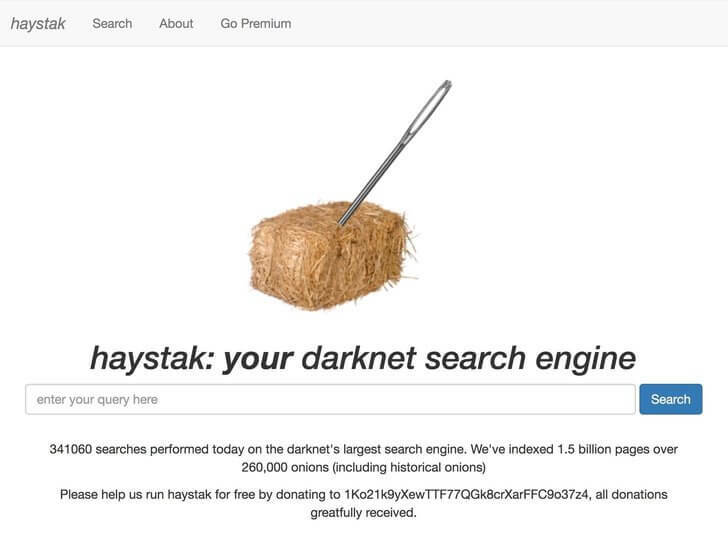 The final, huge search database archive we’ve listed is Haystack. The archive contains a ton of information including .onion websites and onion search services but bear in mind this includes onion search services and pages that don’t exist anymore. However, the grand total is over 260,000 websites, so you’re bound to find something. If you’re not a fan of your traditional Gmail, Yahoo Mail or AOL email services, you might want a confidential, anonymous, and untraceable email service; one that can only be found on the Dark Web. Note: Onion sites for confidential emails can be opened only with a VPN and Tor browser. Learn how to set up a VPN and the Tor browser. If you’re in need of a quick email service that doesn’t matter if it sticks around (a temporary service as long as you need it), GuerrillaMail is exactly what you’re looking for. This is a free service that doesn’t allow spam, and you can easily discard the account at any time; perfect for creating unnecessary accounts, like signing up for a new onion torrent account. 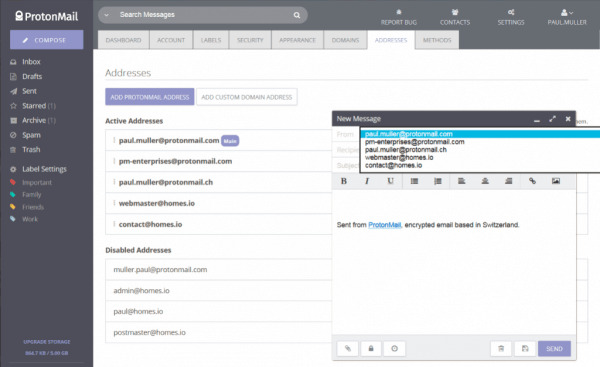 ProtonMail will resemble your typical email client and prides itself on its easy, simple, and user-friendly design that anybody who’s used email before will be able to find their way around. The onion list client is open-source, so you can edit and customize it as you please, and all onion list emails between accounts are automatically encrypted. 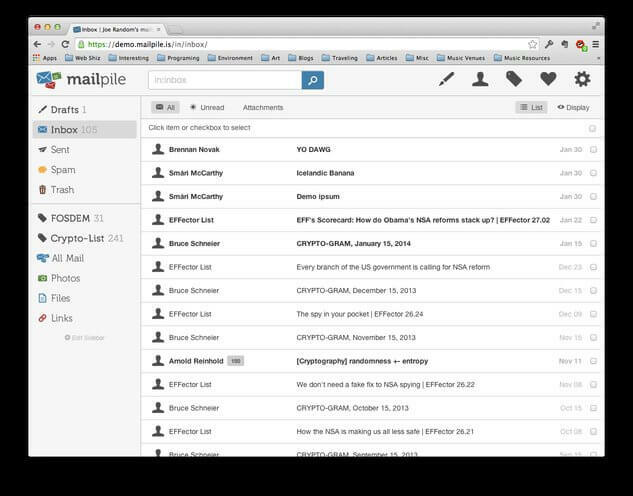 If you’re used to using the Gmail onion list client, you’ll probably find using MailPile incredibly easy, and as though you haven’t changed at all. The interface and layout are uncanny, as are the security features. 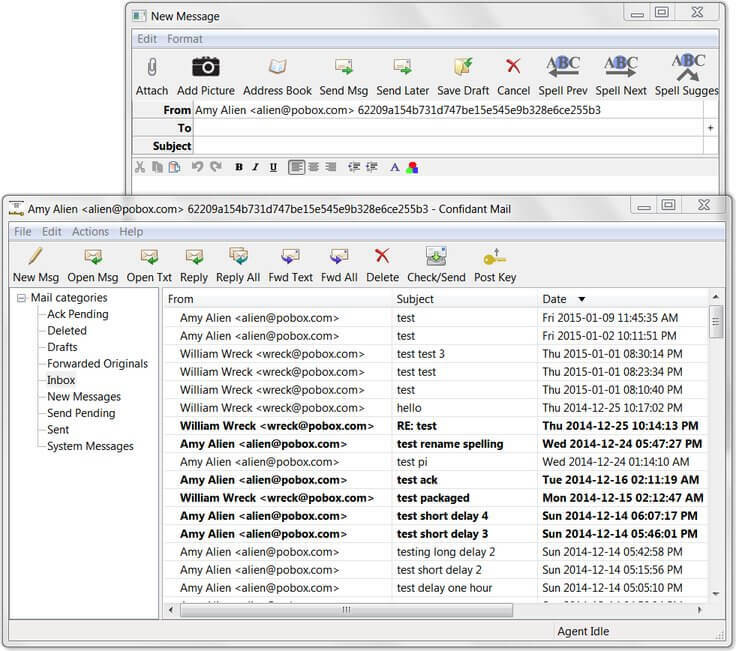 These include an encrypted PGP feature and you can easily browse your onion list for new mail and files. 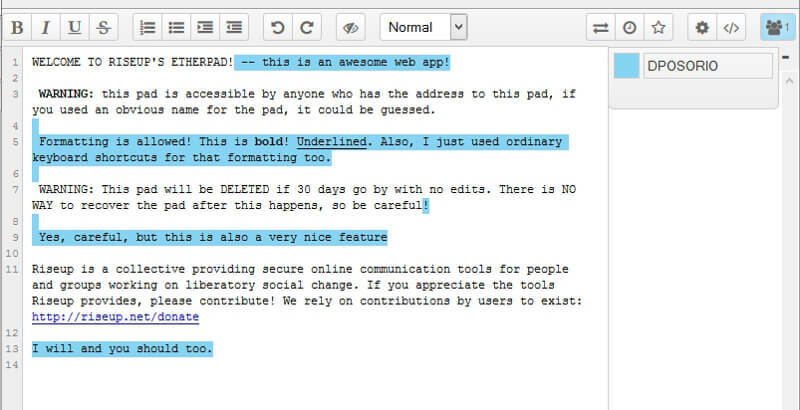 Confidant is an extremely popular encrypted email service that’s used by many thanks to its open source design and ability to effectively block spam. 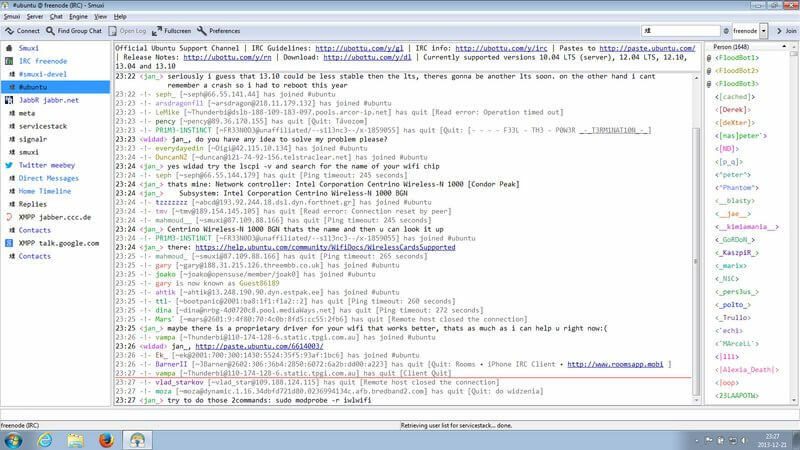 All messages sent and received are encrypted via an onion list, making it near impossible for your message to be read. You can even store onion address links and contacts directly within the client. Based in Seattle, Riseup Email is easily accessible via the Tor Browser, and as the title suggests, the service has a bit of a slant towards promoting freedom of speech and combatting oppression around the world. Looking for your social media fix, but don’t want to log into a traceable internet platform like Facebook or Twitter? Here are some of the best onion social websites and onion address links you need to know. Note: Cannot open the following social onion sites? You are lacking a VPN and Tor browser. Learn how to set up a VPN and Tor browser. 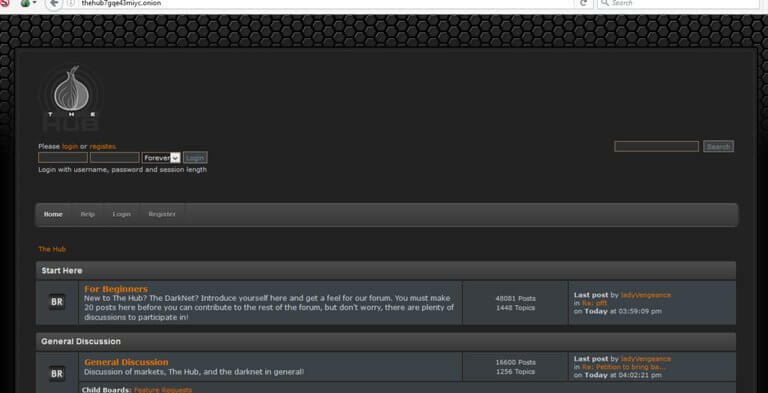 Suprbay is the official forum for users of the Pirate Bay network. If you’ve heard of the file sharing process known as ‘torrenting,’ then the chances are that you’ve heard of The Pirate Bay. This is a great place to meet and communicate with other Dark Web users, but don’t download anything you shouldn’t! 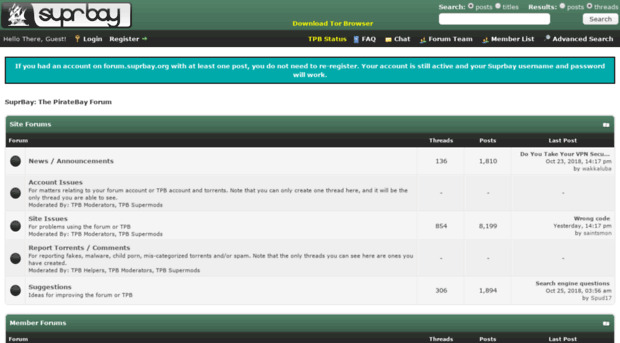 You should be able to find an onion address list of all downloads and website navigation links. 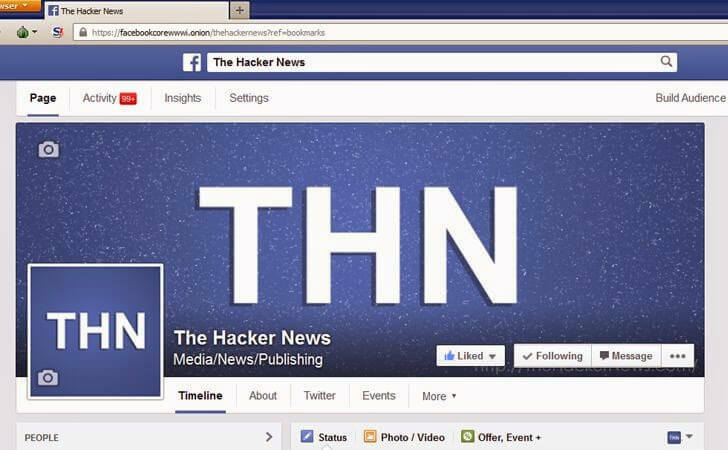 The Hub is another great place to socialize with other Dark Web users, this time discussing topics relating to the drug markets of the Dark Web, the news of the world, and even hacking and security guides from companies and operations around the world use this onion address. 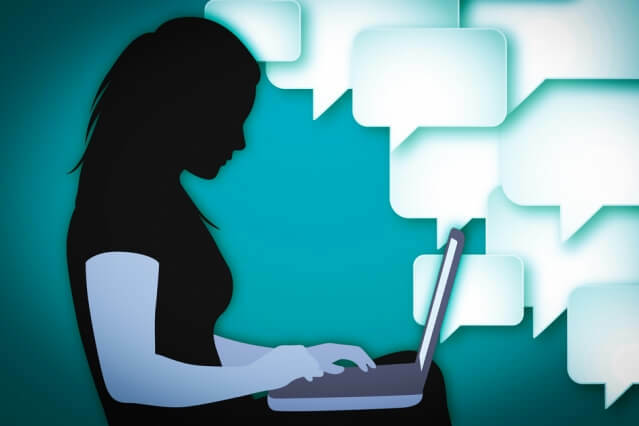 Smuxi is a free online chat website and onion service where you’ll be able to meet and chat with other Dark Web users with ease. 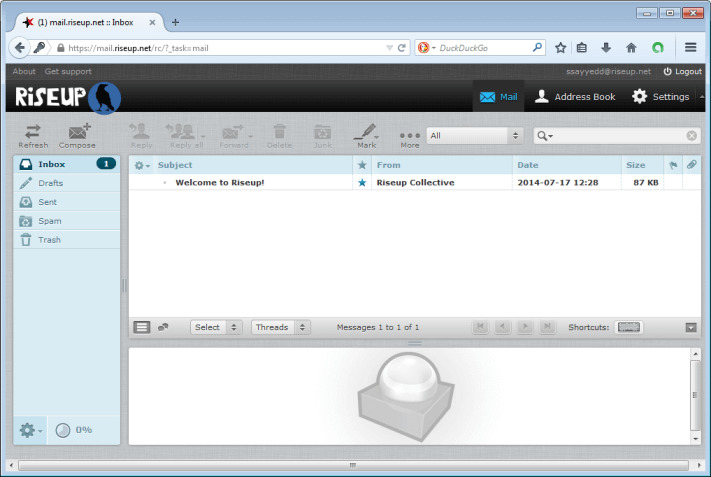 This is a very user-friendly service that uses an IRC client to help your messages stay encrypted between users. What’s more, this onion address service is completely free! Perhaps surprisingly, Facebook does have their own onion version of their website, which you can still use as your typical Facebook profile, just using a unique onion address for their URL. However, it’s worth noting that onion tor Facebook can still track your activity while using the website based on your account information. 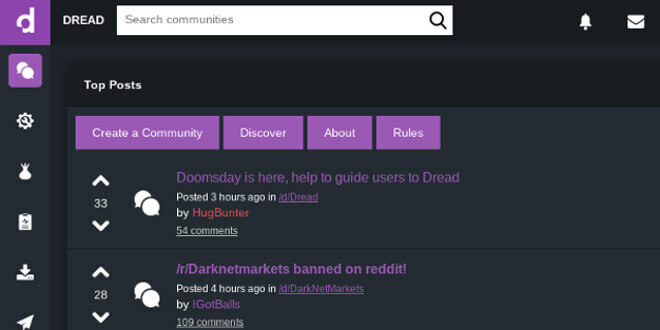 If you’ve ever been on the Reddit forums of the Surface Web, then you know exactly what to expect on Dread. This is a forum-styled onion service that talks about all things internet-related, ranging from Dark Web deep onion drug markets to internet, onion chan and world culture. Bored of looking through what the deep onion Dark Web has to offer, or you’ve got an idea for your dream website that you want to start hosting? 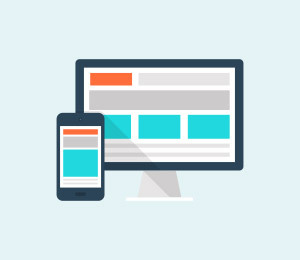 Here are some of the best sites that can help you get set up and off the ground. Note: Such .onion sites cannot be accessed in the common way. Set up a VPN and Tor browser first of all. While this isn’t a service for hosting your own website, this is an image-sharing/hosting platform where you can securely host images to be shared and downloaded. However, all image files and onion chan content are completely eradicated after 30 days, and then they’re gone forever. 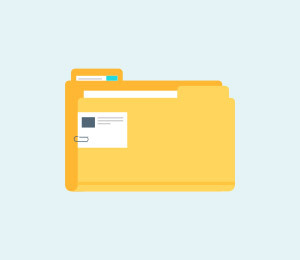 This is another onion chan file upload service which is great if you’re storing files online, or you’re trying to send them to someone. All the files are always encrypted while stored on their servers, meaning they’ll always be private and secure. If you’re looking to host your own personal onion server, Kowloon is the service you’ve been looking for. 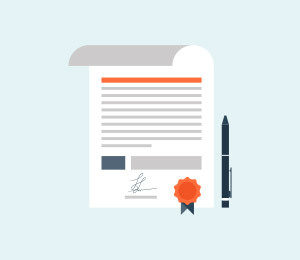 The service supports PHP, MySQL and PHPMyAdmin services has complete file storage, you can customize your own onion domain and enjoy up to 2GB of storage. 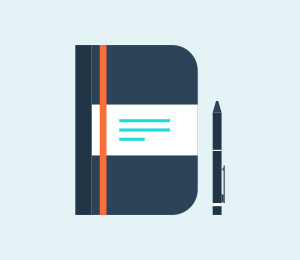 From the same developers as the Riseup email client, the Riseup Etherpad service is an open source platform which you can customize however you please. 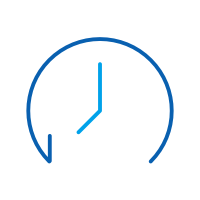 This particular service is designed to help teams work together on whatever projects they’re working on. Onion Containers is a dedicated website hosting service and platform that can help you host your own onion webpage. 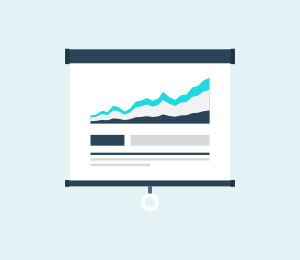 The platform supports PostgreSQL, Nginx, and even WordPress blogs, allowing you to have full control over your content! 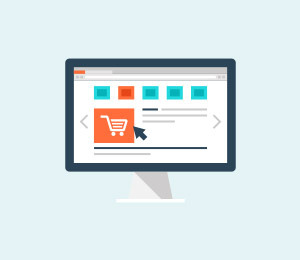 Please note that the content of this article is for EDUCATIONAL PURPOSES ONLY and if you choose to access the Dark Web, you could be traced by law enforcement, governments, hackers, and your internet service provider. We do not encourage, nor condone any illegal activity to take place on the Dark Web, and strongly advise you avoid it at all costs. Ay, illegal decisions made are strictly your own, and you do so at your own risk.